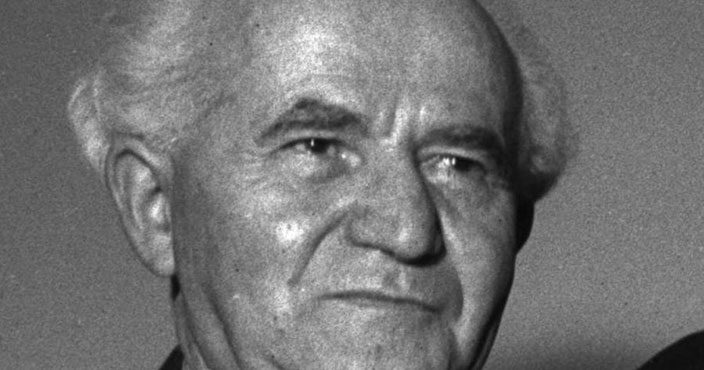 David Ben-Gurion (1886-1973), the first Prime Minister of Israel, was one of Time Magazine’s Top 100 Most Influential People of the 20th century. Before becoming Prime Minister of Israel, Ben-Gurion united the Israeli tribes in the 1948 Arab-Israeli War. He also led the global Jewish fight for Holocaust reparations from West Germany. All governmental figures are prone to taking criticism. But the fact that Ben-Gurion was the highest governmental figure in the most controversial country on the planet made him also one of the most criticized people of the 20th century.